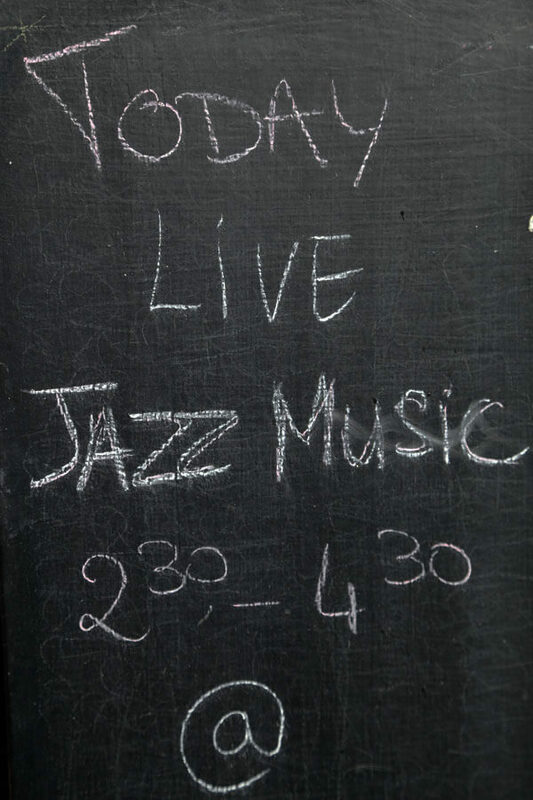 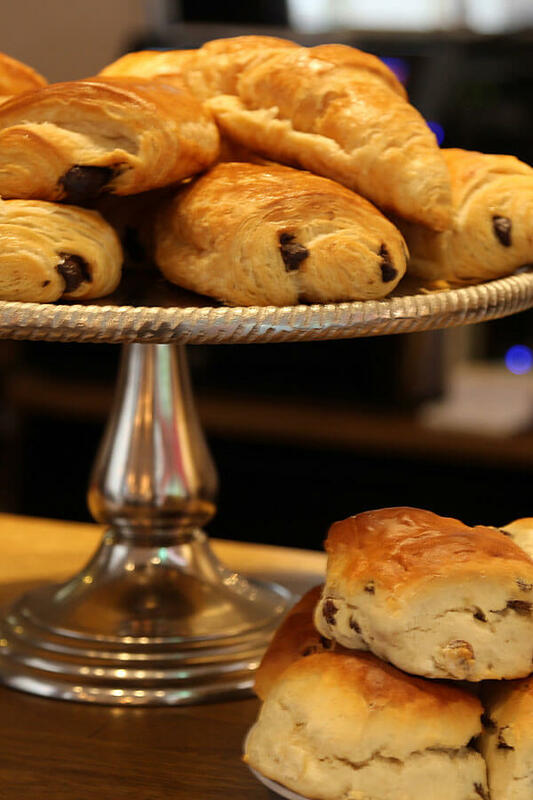 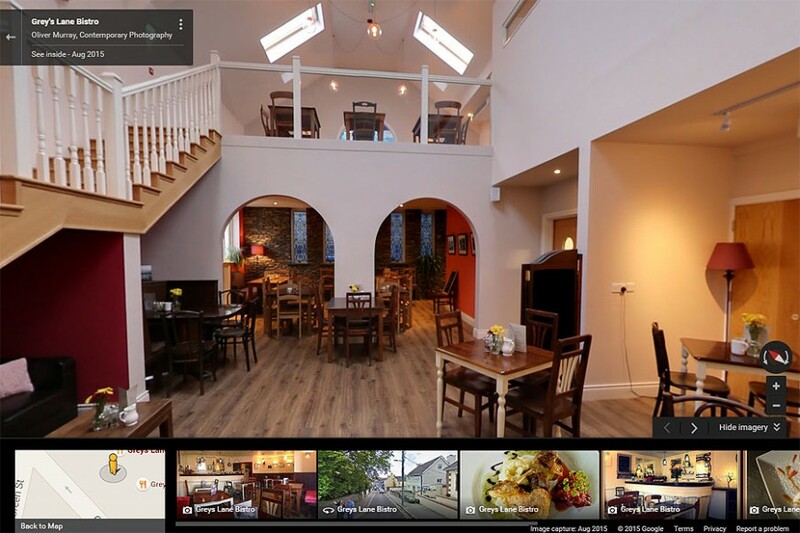 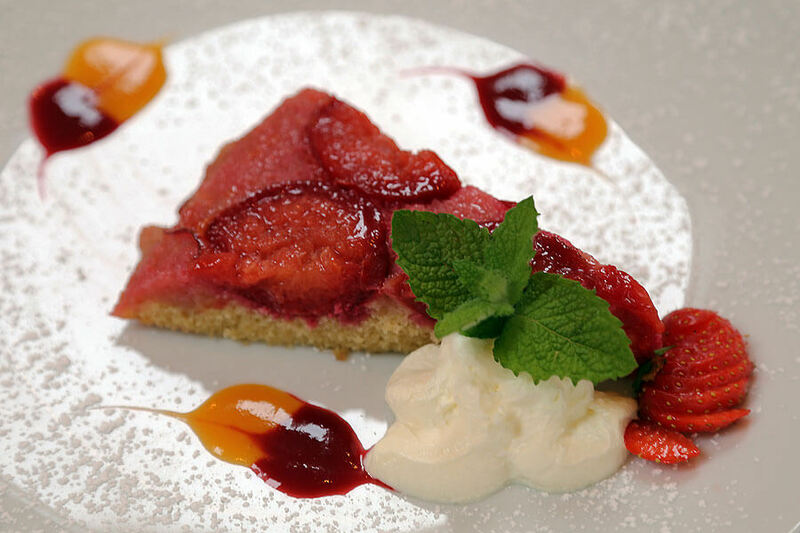 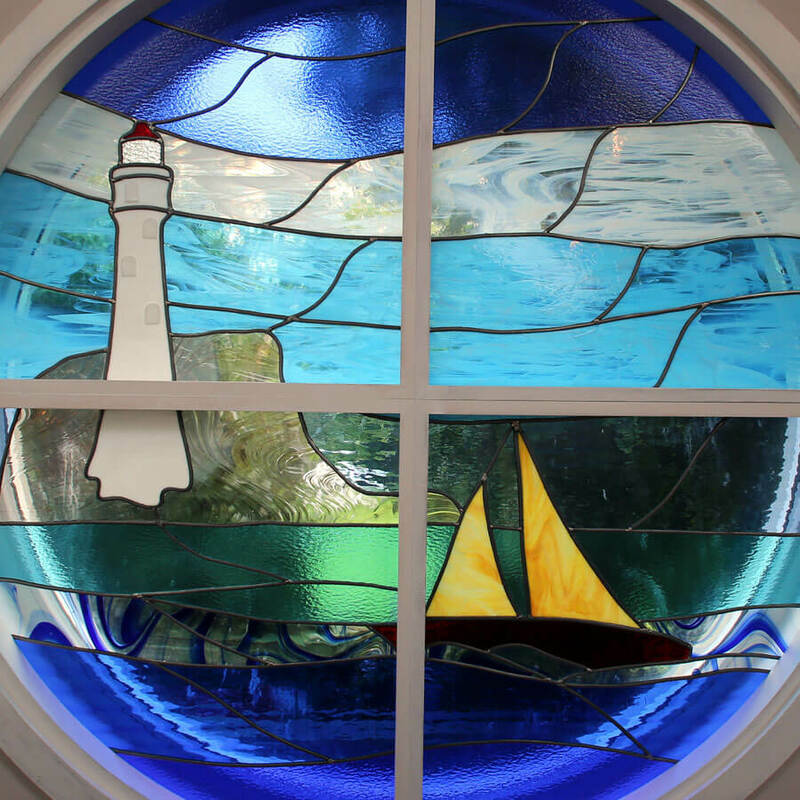 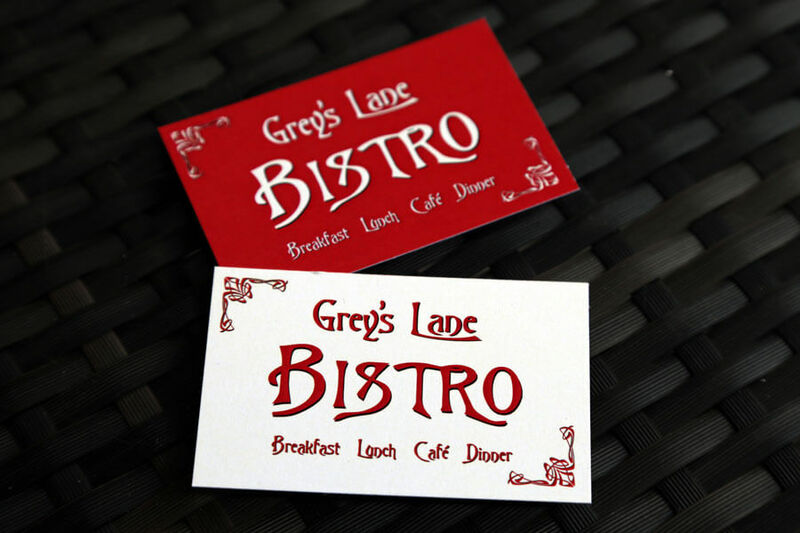 Greys Lane Bistro is a small family run business in the heart of Dingle town. 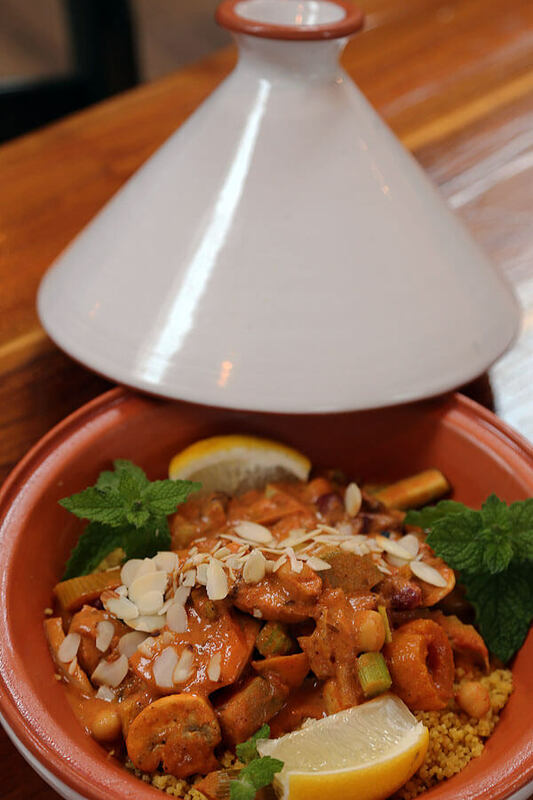 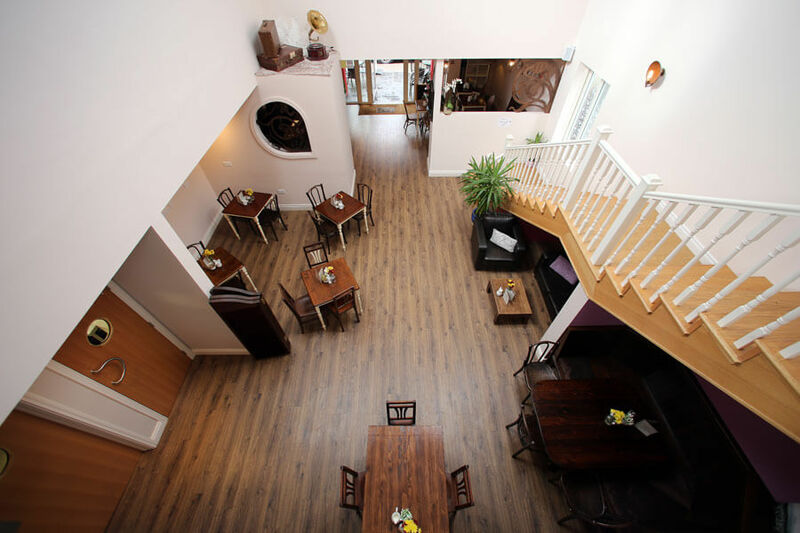 Their goal is to offer you the tastiest food they possibly can, along with a friendly service, in a cosy atmosphere. 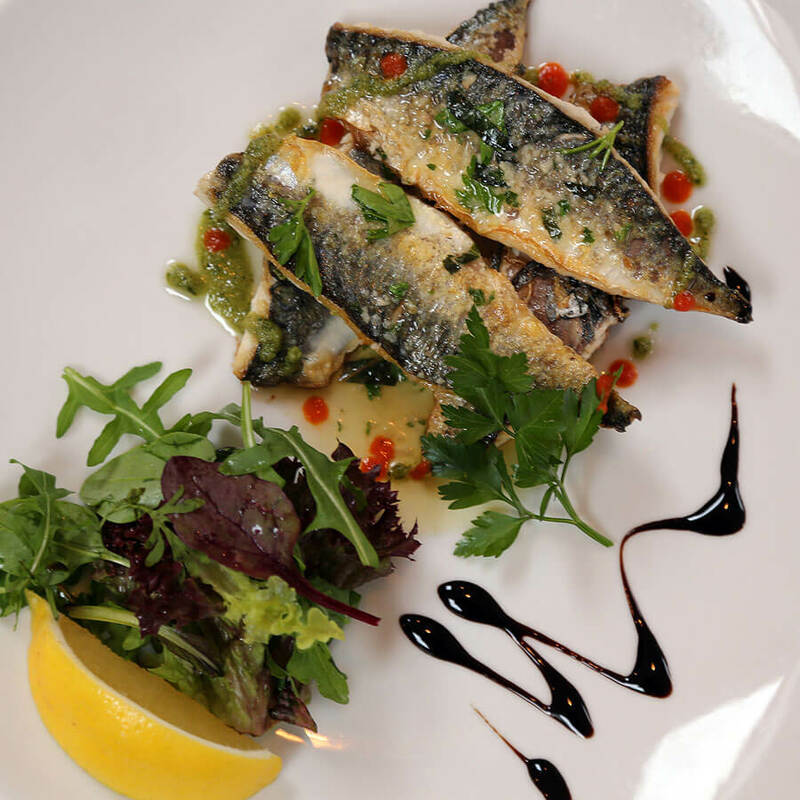 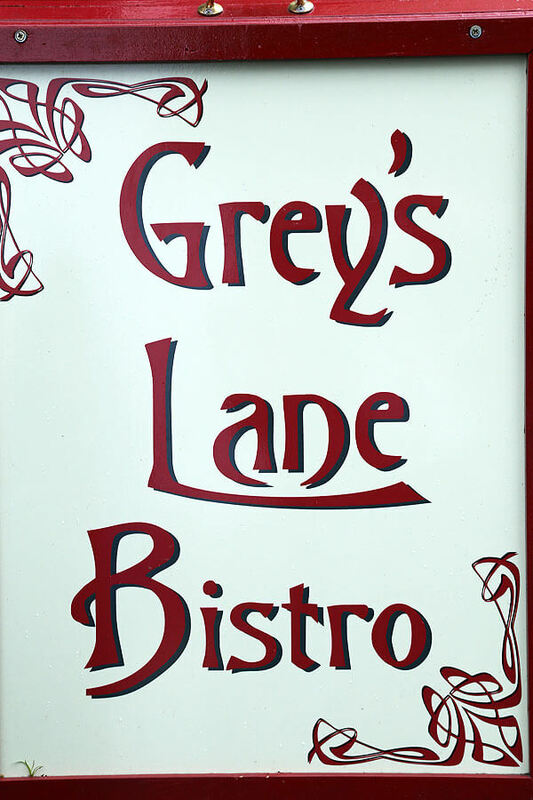 Whether you are looking for a light lunch, or something more substantial, then Grey’s Lane Bistro is the place to eat.